Miller Center’s accelerator and fellowship programs bridge the gap between the innovation of Silicon Valley and entrepreneurs who can change the world. Miller Center is passionate about the power of social entrepreneurship to transform the world. We focus on Climate Resilience for our planet and Women's Economic Empowerment. The world's poor and most vulnerable are bearing the brunt of climate change. Women make up half of the world's population yet represent 70% of the world's poor. Because women represent the majority, they carry a greater burden. They are also the ones actively leading their communities to find solutions. 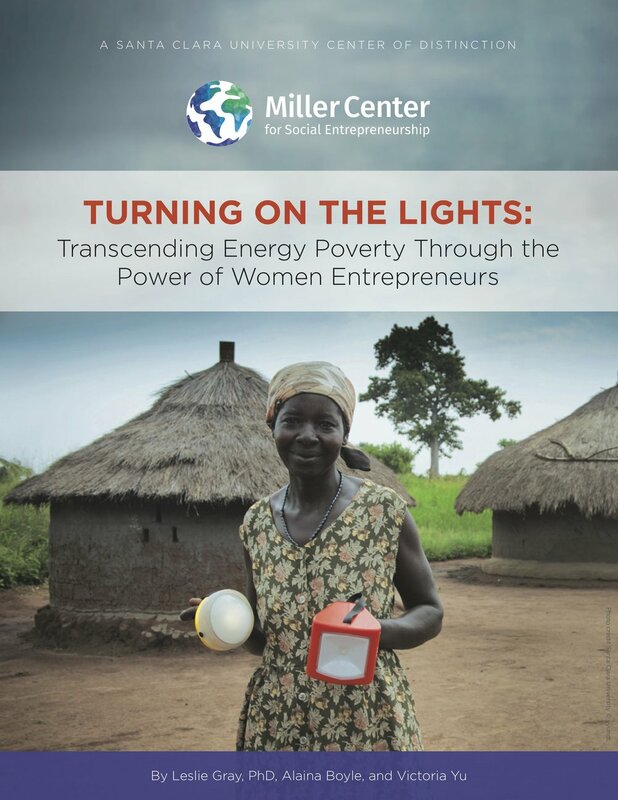 Women Rising: Miller Center works to promote the economic empowerment of women by developing strong pipelines of investment-ready, women-led social enterprises and helping social enterprises better serve women. Climate Resilience: We work with social enterprises that are helping communities adapt to climate change: Providing clean water, energy, and sanitation; enhancing agricultural production; and strengthening health systems. If you are a social entrepreneur who aims to combat poverty and protect the planet, we invite you to apply to the GSBI. Whether you are a for-profit, nonprofit, or hybrid enterprise, we provide programs that are focused on your business model and tailored to your needs. Applications for GSBI accelerator programs launching January 2019 are now closed. If you would like to be notified of our next application cycle, click here. Make an impact and support Miller Center for Social Entrepreneurship.